Original Apple iPhone 3G antenna, this is the antenna part for the Apple 3G iPhone. 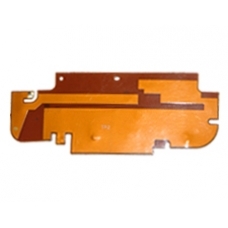 The 3G iPhone antenna is easily ripped or damaged when the iPhone is being dismantled for repairs. If the antenna is damaged the phones reception will be affected.